New Delhi, Delhi, India: Recently, the Honourable Prime Minister of India Shri. Narendra Modi Announced FDI (Foreign Direct Investment) in real estate sector. Now, investors from across the world can invest in real estate without any hurdle because of new policy reforms. Raheja Developers recently announced the welcome gesture for the foreign investors, the real estate giant has made changes in their several existing business policies just to ensure the benefit of investors. As per the requirement the decision has come at the right time. There is a requirement of 11 crore houses that need to be built by 2022 to achieve Housing for all mission, with most of it required for EWS/LIG households. FDI has gone up by 40%. Several Global Institutions have projected India as the leading destination for FDI in the World. IMF has branded India as the brightest spot in the Global Economy whereas the World Bank projects India's growth at 7.5%. On this occasion, the CMD of Raheja Developers Mr. Navin M Raheja expressed his gratitude towards the new governmental policies and being the Chairman Advisory Council NAREDCO and Chairman Real estate council FICCI he expressed his opinion “I appreciate the government’s act and I am thankful to the government for the new policies, these policies will boost the confidence of investors and developers. With this relaxed foreign direct investment (FDI) norms in construction sector now there is no minimum restriction of 20,000 sqm for FDI as also the minimum investment of $5mn in real estate. This means that any project regardless of size which is under construction can have access to FDI. This is aimed at boosting the investment environment and brings in more foreign investments in the country. 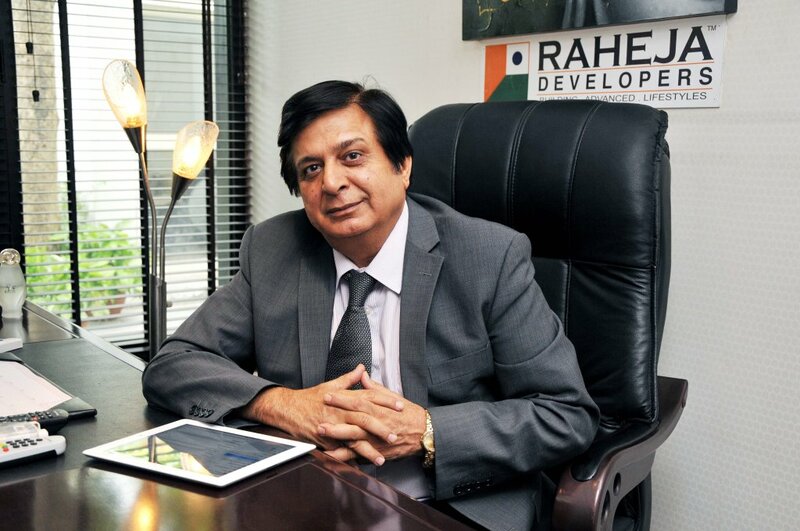 This move will boost investment in the affordable housing segment.” Mr. Navin Raheja added.